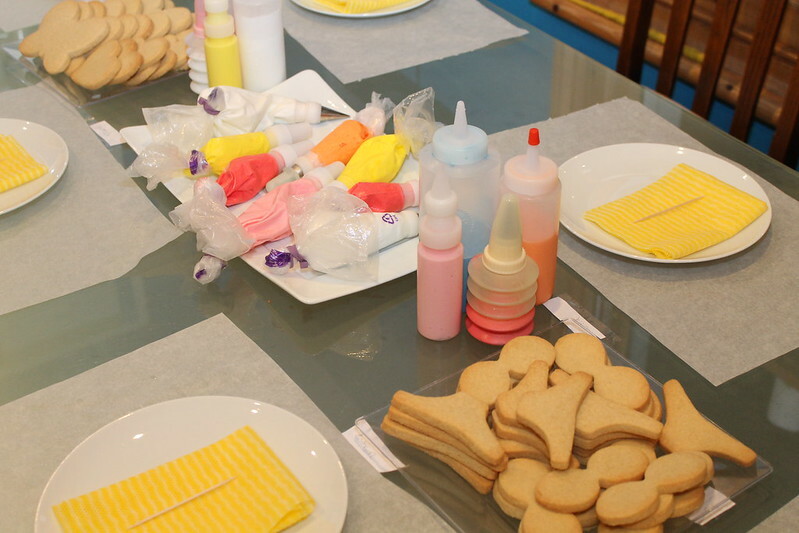 Are you organising a birthday party, hen party, promotional event, store opening, team building? 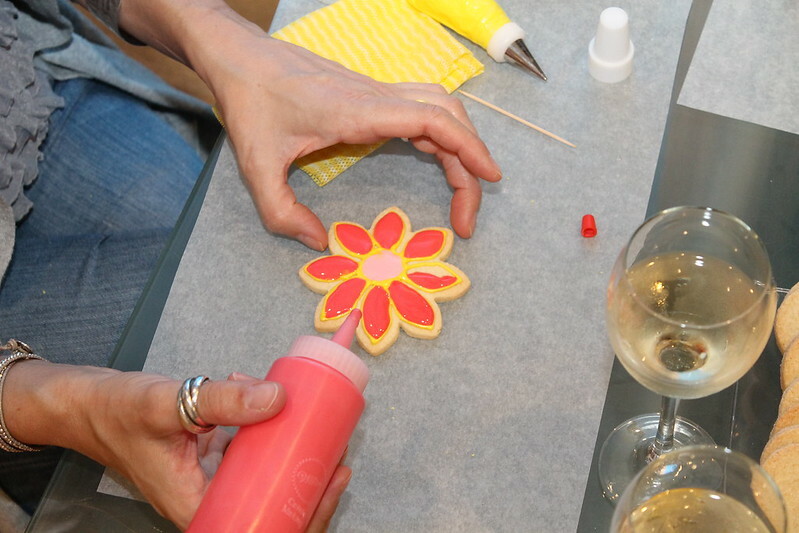 Fancy doing something a bit different for it? 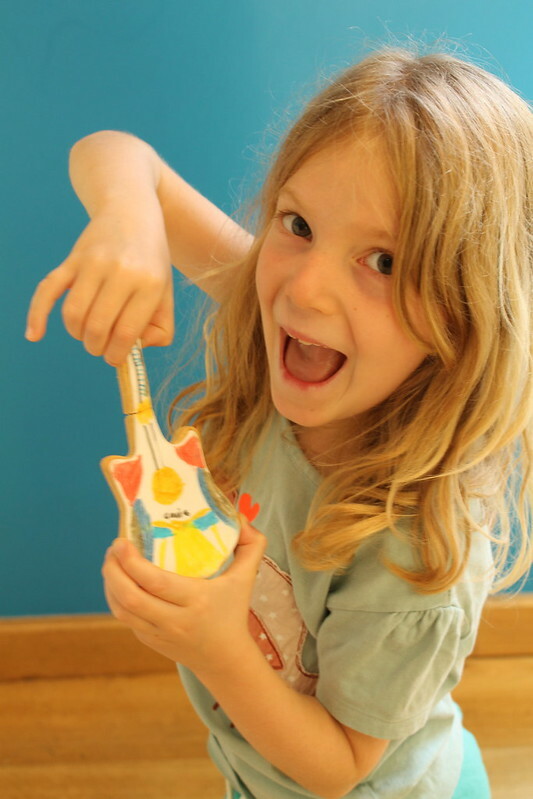 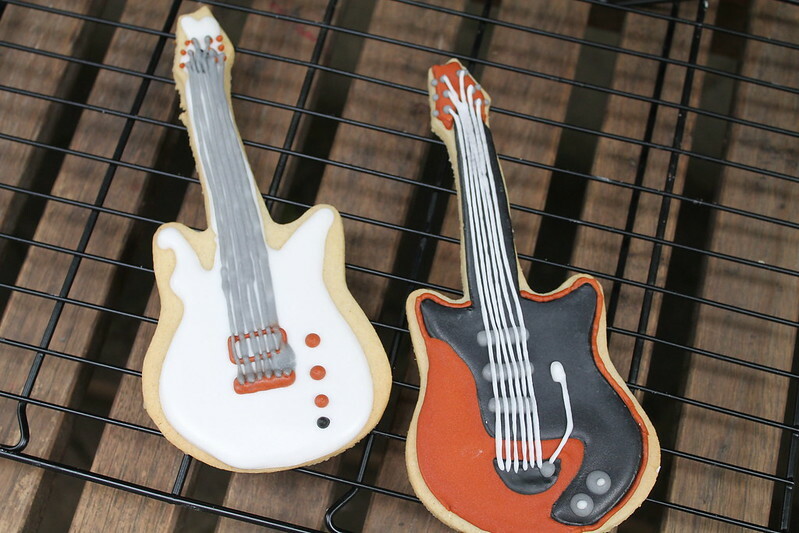 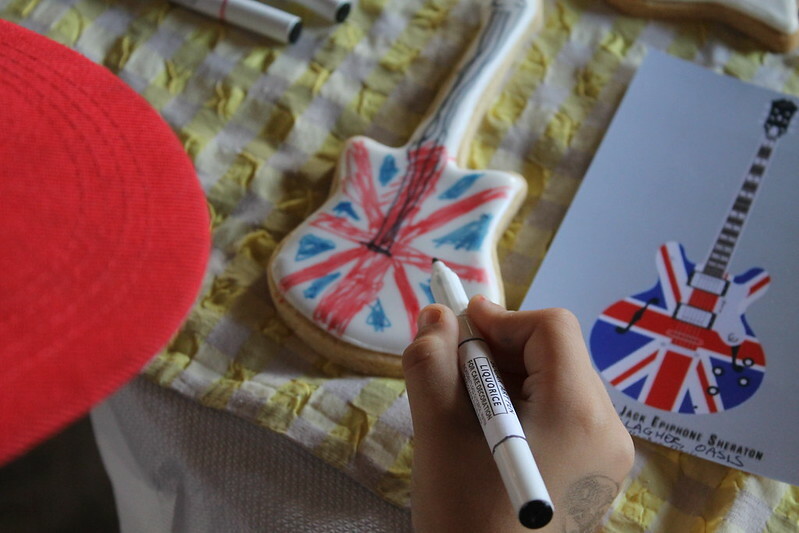 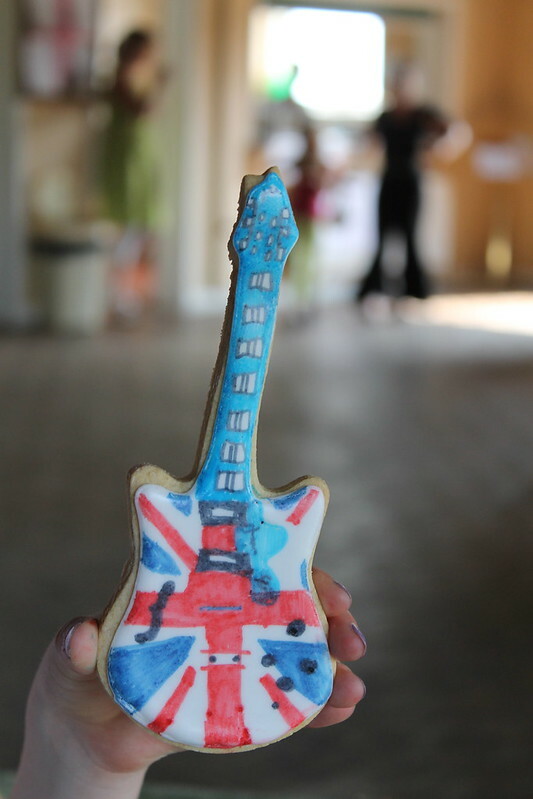 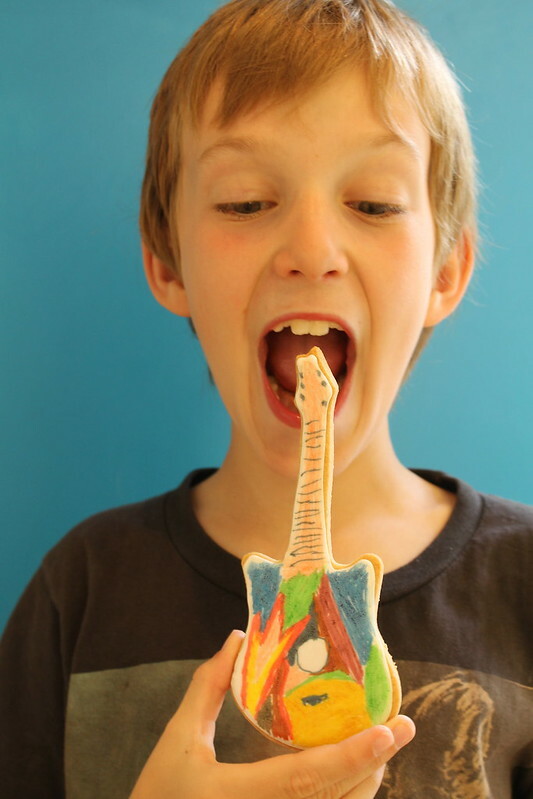 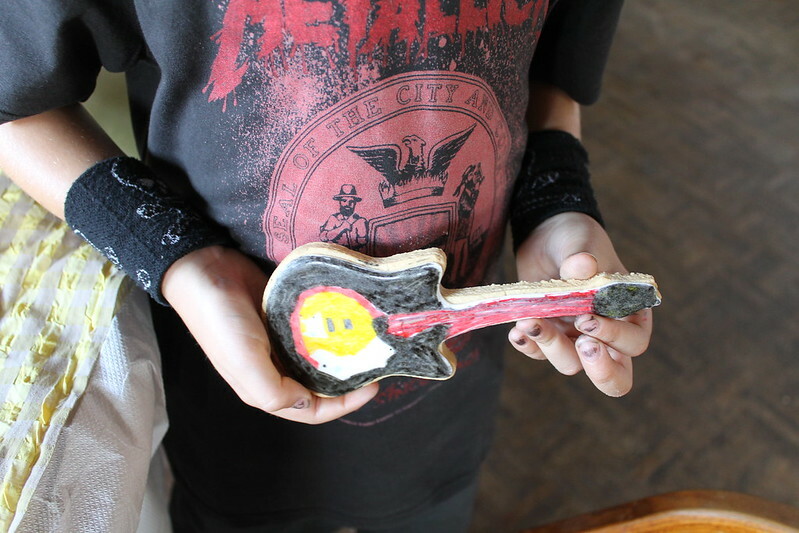 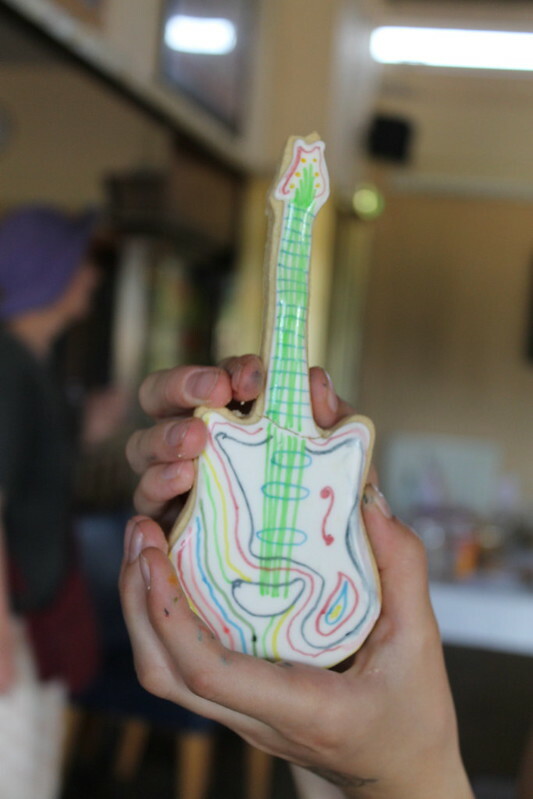 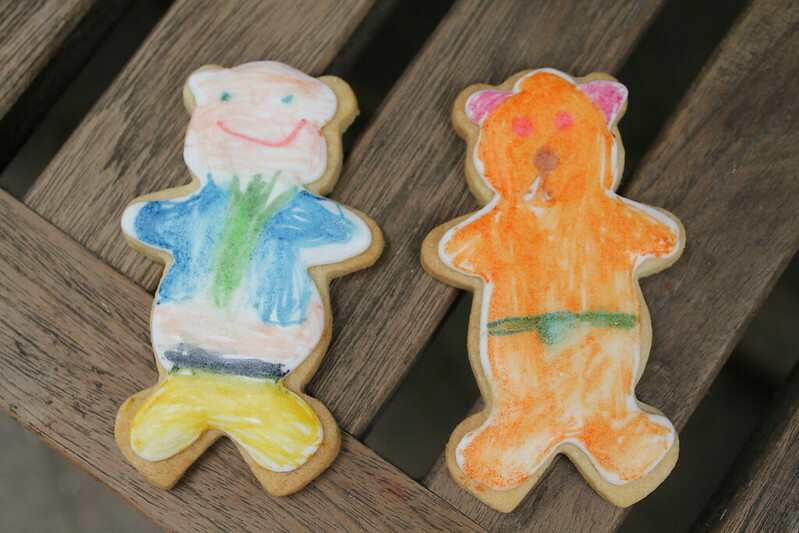 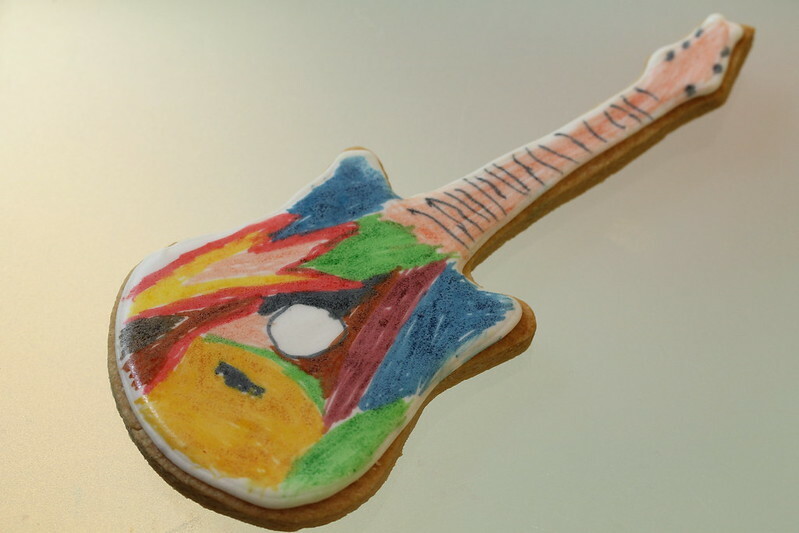 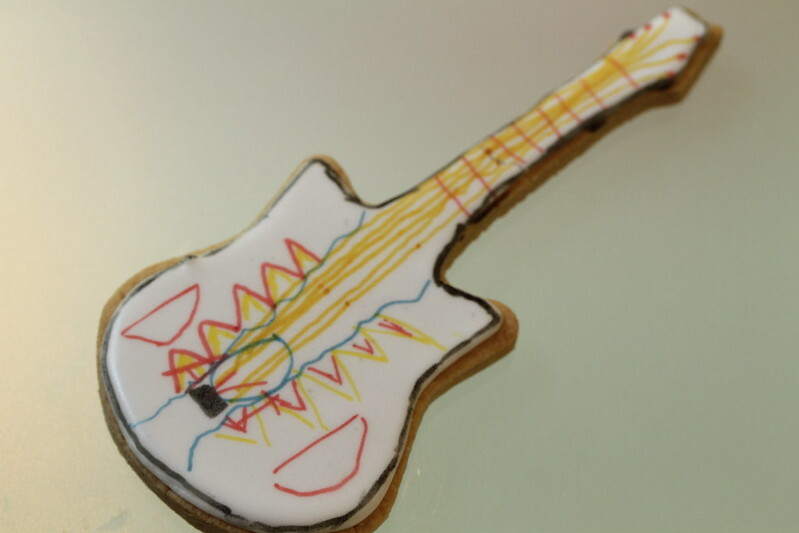 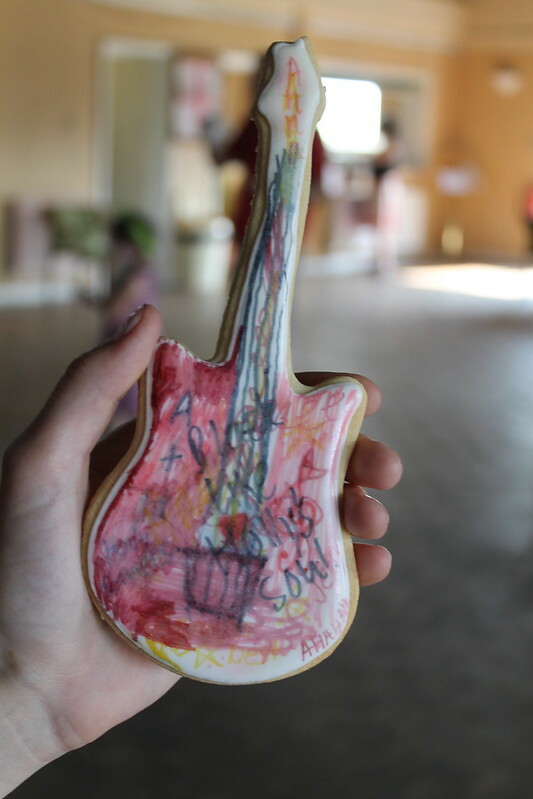 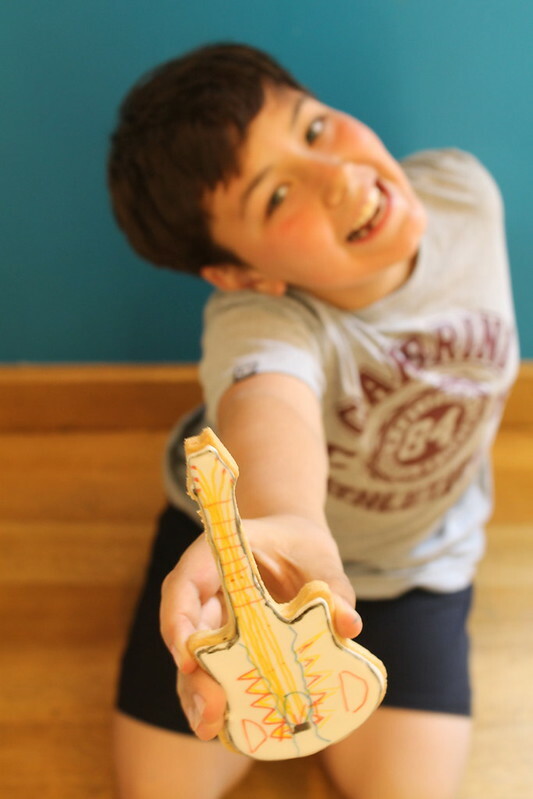 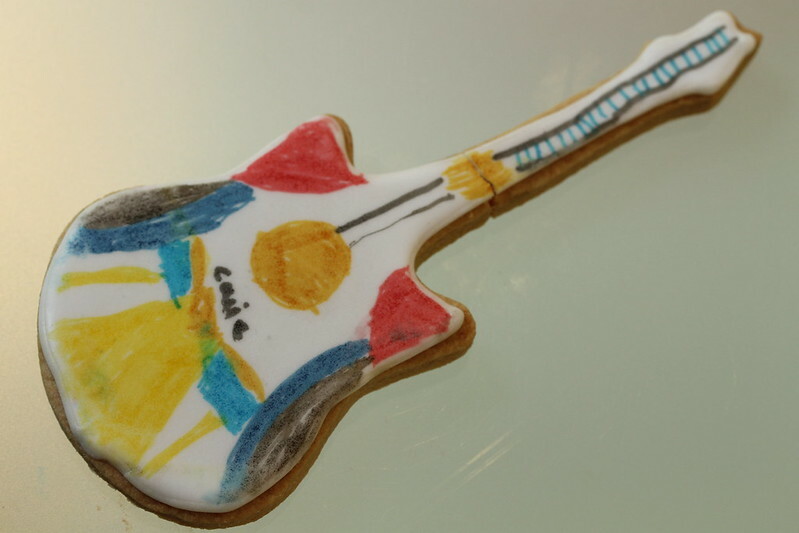 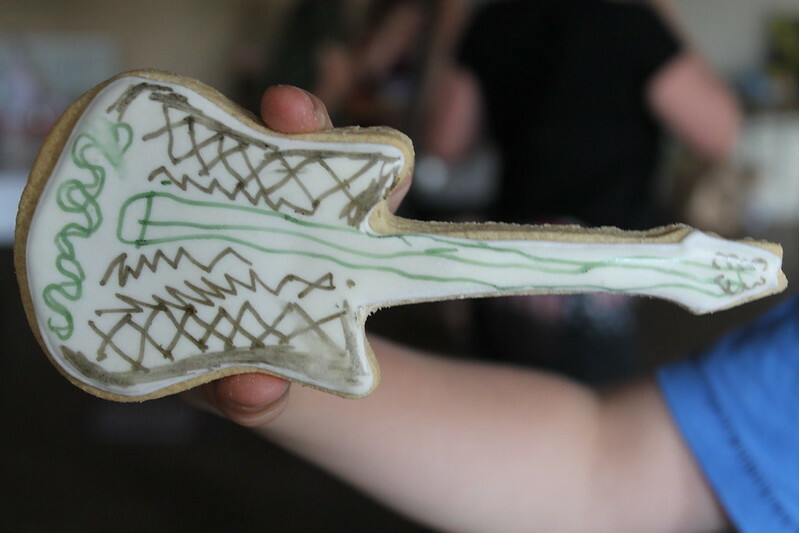 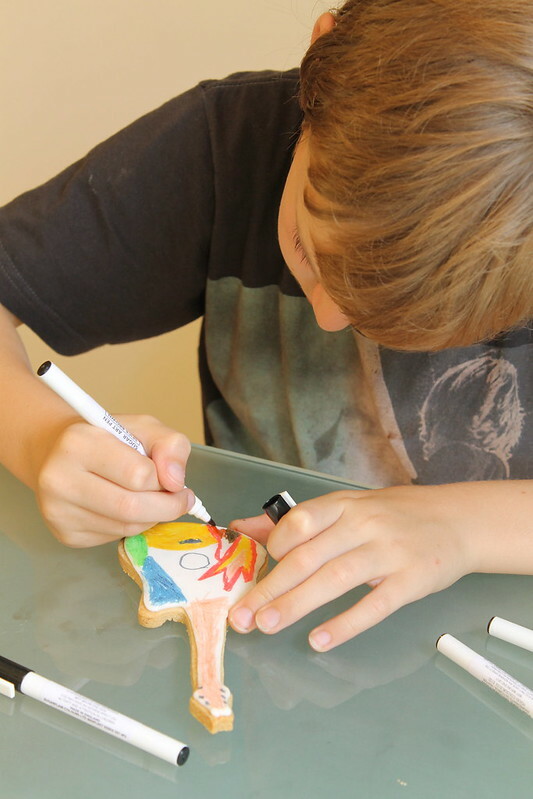 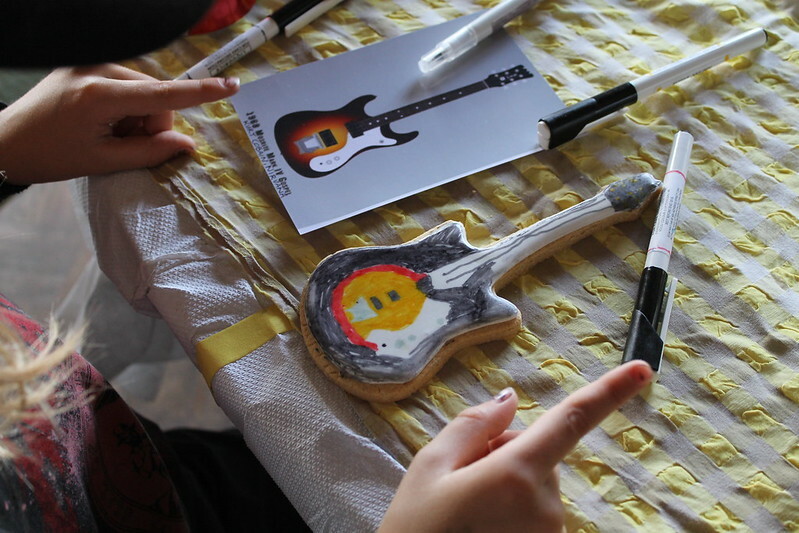 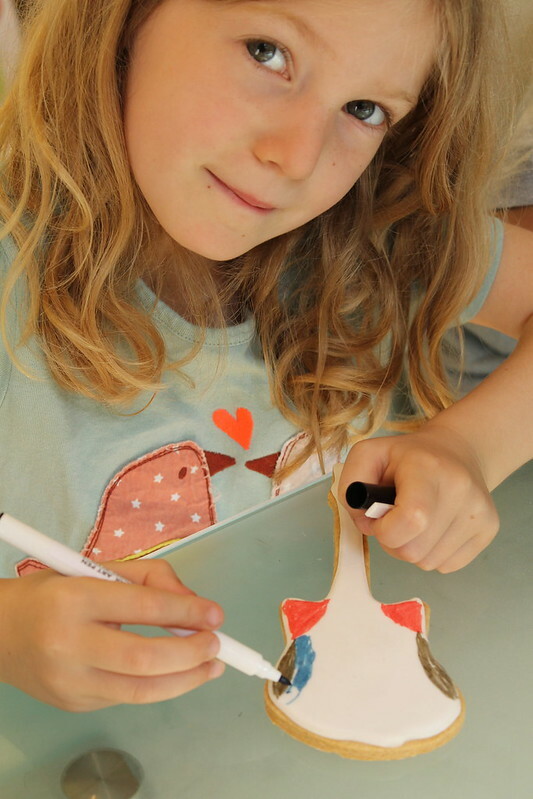 We can come to you and show you and your guests how to decorate your own biscuits, which everyone gets to take home. 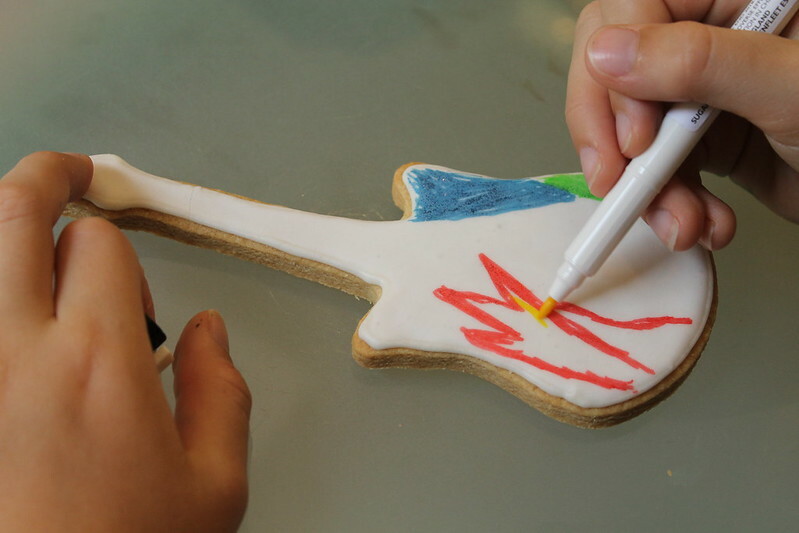 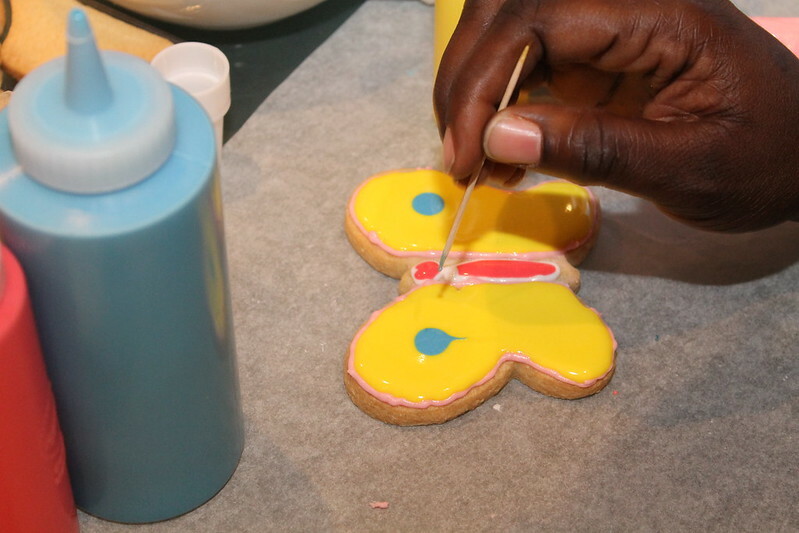 We can teach you how to ice biscuits yourself, using a selection of royal icing in different colours to pipe on designs. 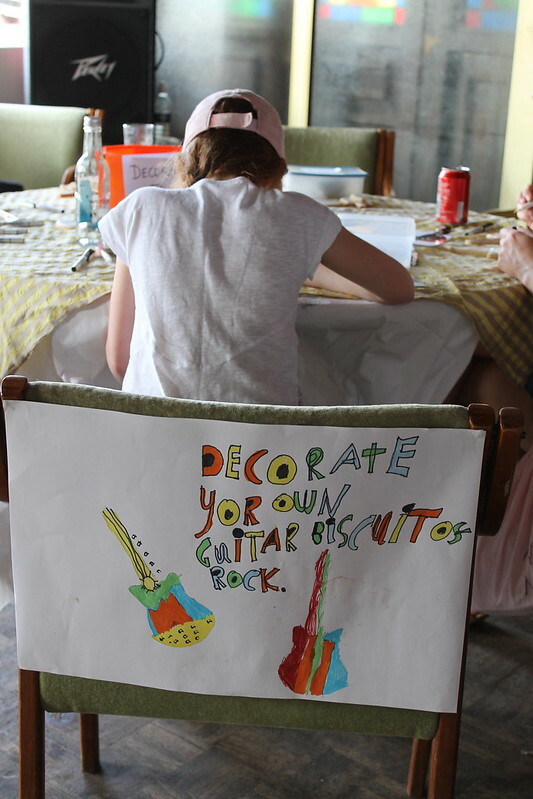 Or, if you don’t think you’re sufficiently dextrous (or your guests are too young to be trusted with a piping bag full of delicious, runny icing), we can bring biscuits which are pre-iced in white along with a selection of edible felt tip pens for you to colour in to your heart’s content.